Not man’s definition which usually means not being in any conflict of any kind but God’s definition which means experiencing supernatural peace in the midst of great conflict. 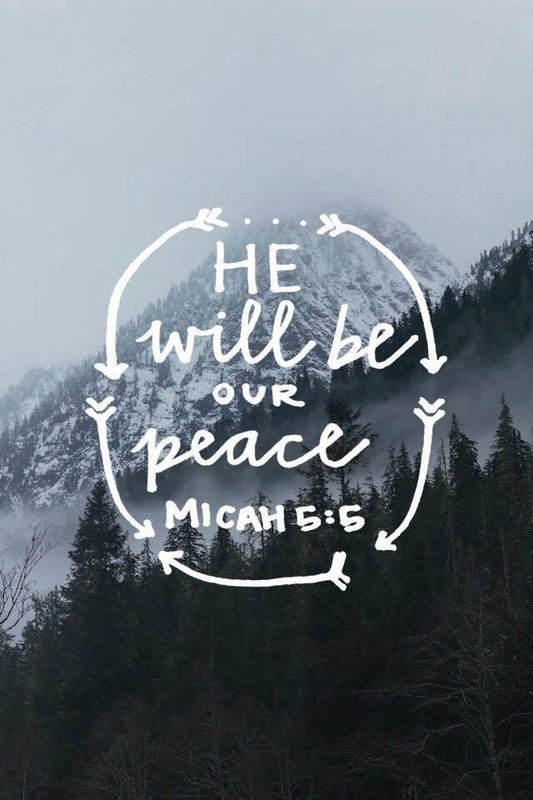 The peace God provides is the peace He produces and the peace He abides in. Jesus said, “My peace I give you“. Like salvation is a gift you receive (not earn) and love is experienced in relationship, God’s peace is a gift from Him and experienced with Him. He invites you into His presence and embraces you in His arms when you need it most. Stop worrying. Stop striving. Stop freaking out. Stop going over the situation over and over and over. Receive God’s peace. The kind that just destroys the enemies attacks of discouragement and discontentment. God’s peace was hard fought for but not by you. It was fought for on the cross until the fight was finished and Jesus prevailed. You must have peace with God before you can have God’s peace reign in your life. The good news, the gospel of peace, is that peace with God and peace from God is available to everyone because of the cross. The peace of God is one of the most powerful spiritual weapons that God gives us and against it the enemy has nothing. Obliterate the enemies strategy to stop you- walk in peace from God. Then be ready to be a vessel of gospel of peace to someone in your life who feels like they are in the middle of the war. They are.